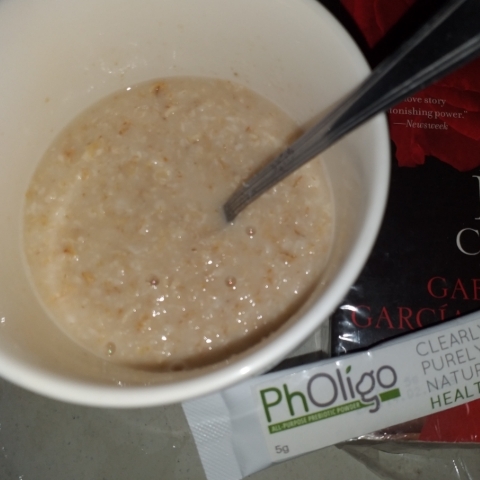 Death by Grammar: Pholigo and Prebiotic help improve digestion. Living in a fast paced world also has its consequences, I would say. 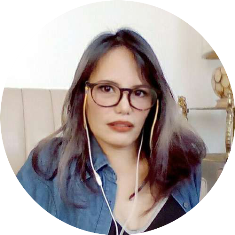 As a busy single mom, juggling work, family and my obligations, I relied too much on fast food and ready-to-cook meals. Of which may not be necessarily healthy, although good enough fuel for my body to last me the whole day at least. Busy people who rely on these ready-to-go meals are prone to gastro infection and sometimes food poisoning. I've seen and heard a lot of them. And since I started having tummy problems because of my unhealthy eating habits, I knew I had to start disciplining myself. I am not naturally sensitive to different types of sustenance, and I do not go for exotic ones to avoid intestinal problems. I noticed that as I age, my tolerance to certain food has slowly declined, and my metabolism has decreased as well. When I used to digest food fairly quickly, these days I also noticed that I’ve developed gastric acid along with belly fats! 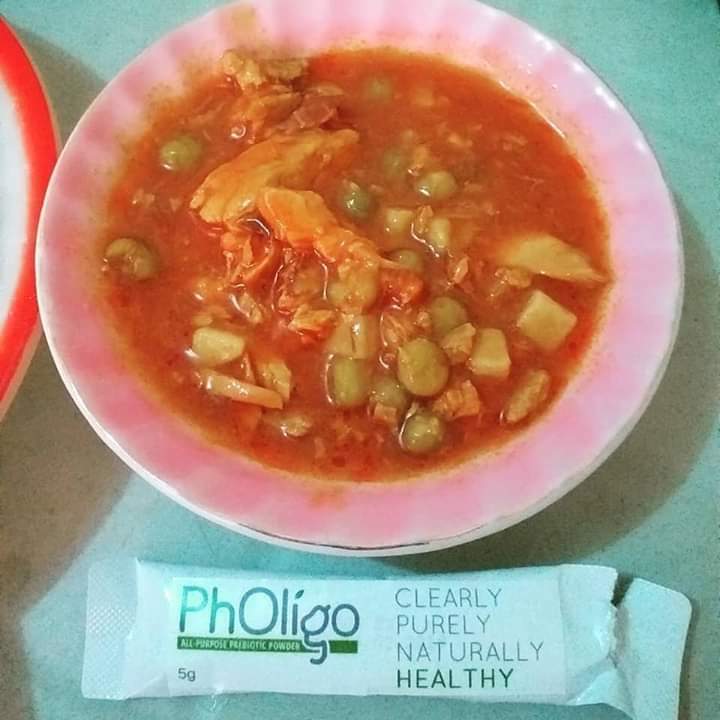 One of the benefits of Pholigo is that its Prebiotic effect aids the stomach in fortifying the digestive enzymes with the growth of good bacteria, fighting the spread of septic microorganisms that infects the gut. Because of this, when good bacteria thrive in the gastrointestinal tract, it will be easier for the stomach to break down and convert food into vitamins and nutrients the body needs. Significant result I noticed was that, I no longer feel bloated after heavy meals. To me, this is an indication that my digestive system isn’t having a hard time breaking down the food I ingested. 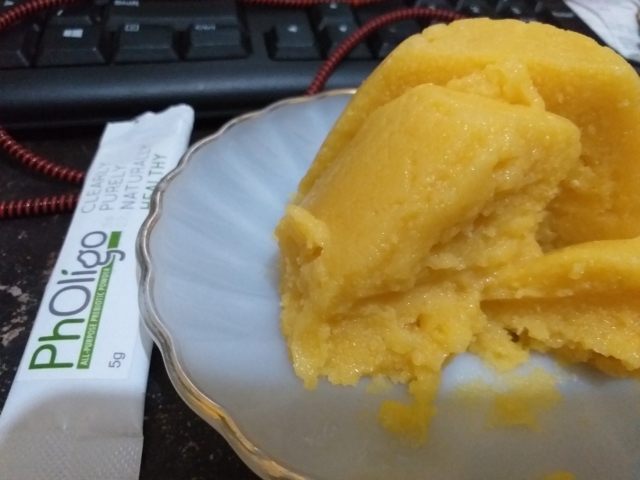 And even though I do not have problems with my bowel movement, my stool is more light brown in color and floats, suggest that Pholigo is working for me. 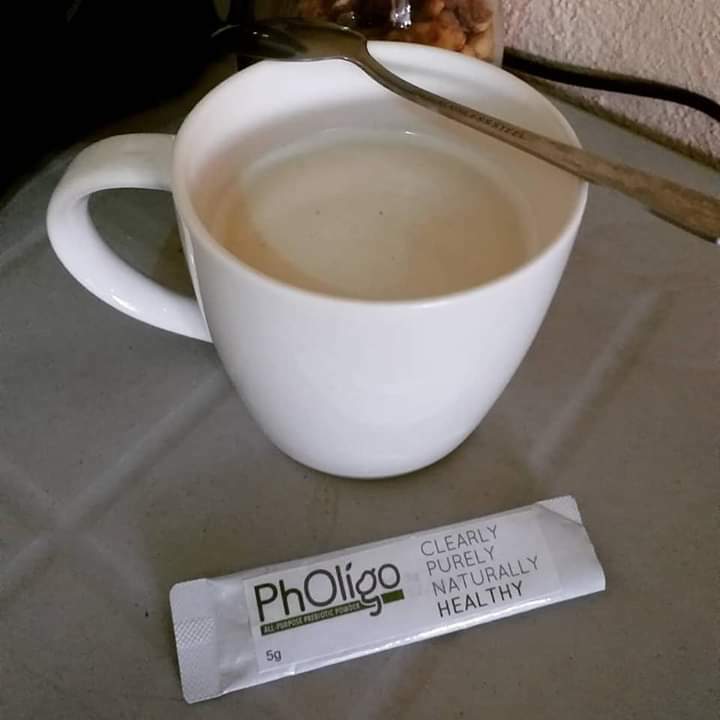 How to use Pholigo: Simply mix the all purpose Prebiotic powder to any beverage or food without any effect on the flavor or any after-taste. I did notice that it made distilled water a little sweeter, but not the saccharine type of aftertaste. And although my daughter would have upset stomach because of tension, she noticed that she doesn’t experience this anymore when her group had their defense. She merely felt anxious but didn’t felt anything funny in her tummy. This also gave me an impression that Pholigo may also be good to people who are experiencing lactose intolerance. And flatulence also indicates that the prebiotic substance in Pholigo is helping the bacterium in your gut to release waste gas. Think of it this way; bacterias in armpits thrive in sweat and emit unpleasant odors, in the same way, when our food in our stomachs are broken down, the bad bacterias also release these unpleasant gas. 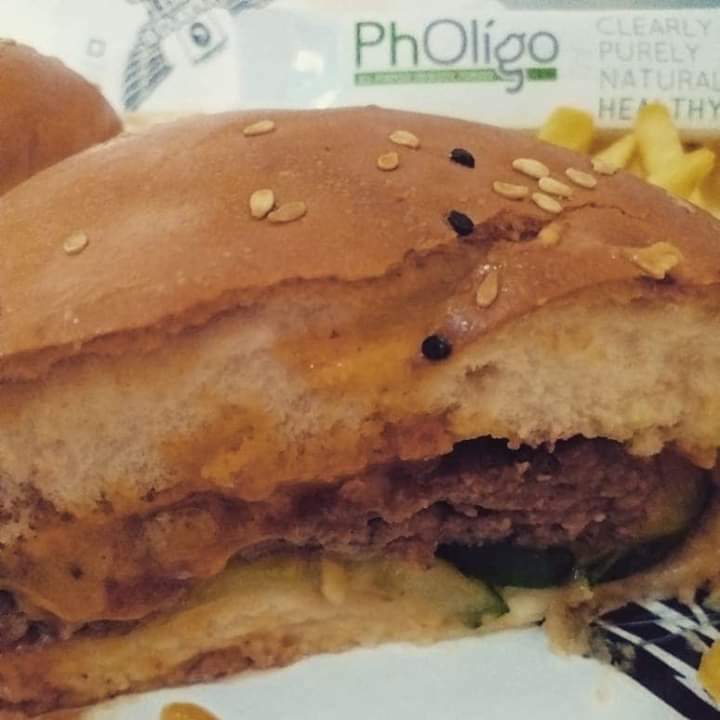 All in all, my experience with Pholigo is very positive. I did my experiments with the powder supplement and the results are all the same; improved digestion without any drastic effects on the food I mix it with.